Woman Eye With Beauty Lashes. Eyelash Extension Procedure. Stock Photo, Picture And Royalty Free Image. Image 107413729. 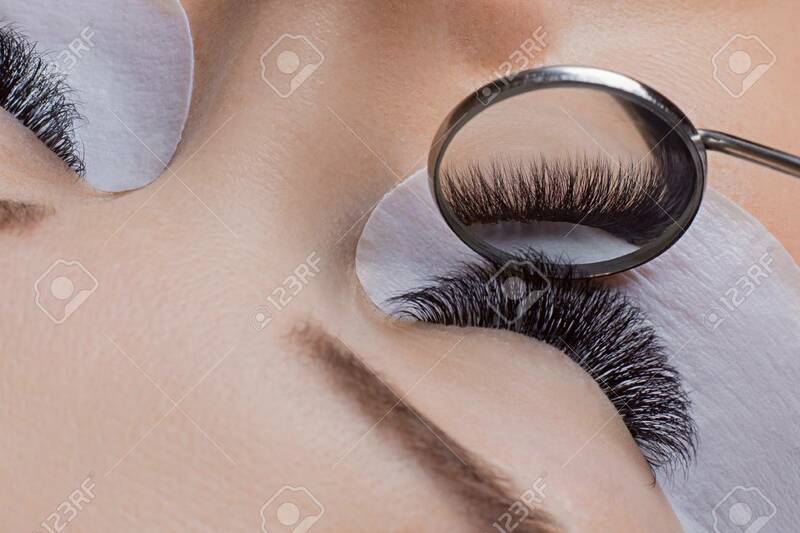 Stock Photo - Woman eye with beauty lashes. Eyelash extension procedure. Woman eye with beauty lashes. Eyelash extension procedure.